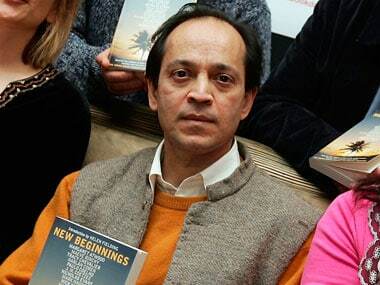 Indian writer Vikram Seth has said that breakup with a long-term partner as the reason for the delay in writing the sequel to his award-winning novel 'A Suitable Boy'. The Kolkata-born novelist and poet spoke of how the collapse of his relationship with French violinist Philippe Honore contributed to "periods of darkness" that led to his writer's block. 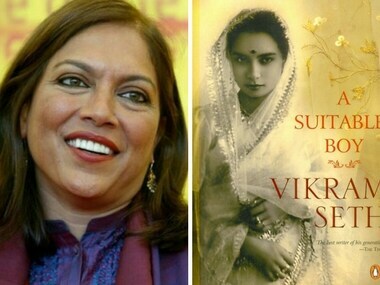 The 62-year-old was offered more than 1 million pounds by his publisher for 'A Suitable Girl' in 2009. "It (the split) was a loss of love and it really affected me," Seth, who negotiated his way out of the Penguin contract before signing another with rival Orion, told 'The Sunday Times'. Honore was the inspiration for Seth's 1999 novel 'An Equal Music'. Reflecting on the healing nature of poetry as he publishes 'Summer Requiem', Seth said "Poetry is there to console, amuse or enlighten. Yes, it is true that you are more likely to write when things are bad and, yes, I have had many periods of darkness." 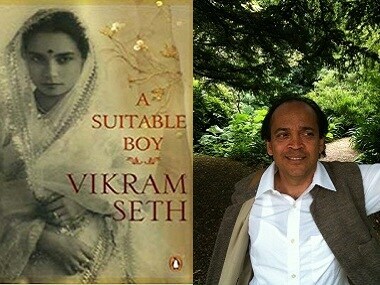 'A Suitable Boy', the story of post-independence India through the experiences of four families, was published in 1993 and ran to 1,349 pages. Seth hopes to finish the sequel next year for publication in 2017. "It is on track and could well run to more like 500 pages," he says.